Are you looking for Apaika, Balkea, Baukea, Cainea, Deikea, Faika, Haimea, Haizea, Hakea, Heikea, Laika, Maika, Maikoa, Mainea, Markea, Mikea, Naidea, Naisea, pained, paisa, paise, Pankea, Pikea, piker, Sackea, Taika, Vaiea, Waiakea, Waimea, Waitea, Wakea, Yarkea, or Zaika? What does Paikea mean as a name of something? Paikea is a genus of Hyperoodontidae, described by Oliver in 1922. Paikea is a fictional character from the 2002 film Whale Rider. 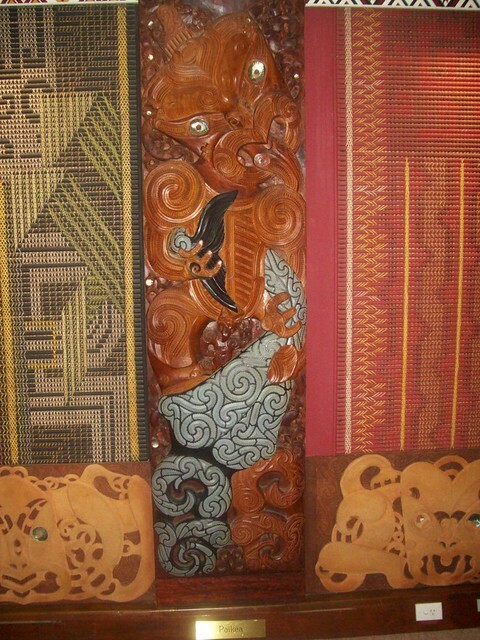 Paikea: According to Māori tradition, Paikea is an ancestor of Ngāi Tahu and Ngāti Porou, Māori tribes in the South Island and east coast of New Zealand&apos;s North Island. Paikea is the name assumed by Kahutia-te-rangi because he was assisted by humpback whales to survive an attempt on his life by his half-brother Ruatapu. Maori Paikea Performance taken at the First People&apos;s House, University of Victoria on April 10, 2013. Go to the thesaurus of Paikea to find many related words and phrases!